Indian River County is a wonderful place to live. IRNA works hard to keep it that way. Please use this page as a gateway to learn more about everything we have to offer as a community. From our local media to how to register to vote, all you need to know about Indian River County is here. Regular monthly meetings are scheduled the first and the third Tuesday at different times. Regular monthly meetings are scheduled the second and fourth Wednesdays at 6:30 pm. Regular monthly meetings are scheduled the first, second and third Tuesdays at 9:00 am. Regular monthly meeting is scheduled the fourth Thursday at 3:30 pm. Regular monthly meetings are scheduled the first and third Thursdays at 7:00 pm. Regular monthly meeting is scheduled the first Wednesday at 9:00 am. 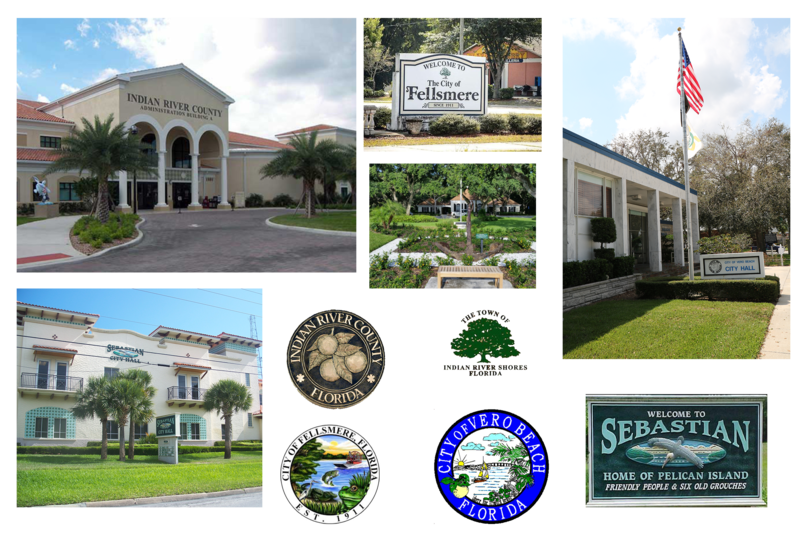 Click here to see a listing of elected officials in Indian River County and get their contact information. Register to Vote. It is critical that you register to vote. You may request by telephone that a Voting by Mail- Mail Ballot be mailed to you by calling the Supervisor of Elections at 772-226-3440. When you give them your mailing address, remember that the post office will not forward a Voting by Mail-Mail Ballot. Alternatively if you prefer, click on Supervisor of Elections website below. At the website you will be able to complete and submit a request to receive a Voting by Mail-Mail Ballot.